Atomizer resistance is a vaping-related term commonly known as ‘electrical resistance’. It describes how much opposition an object has to electrical current and is measured in ‘ohms’. What you need to know is that atomizers have different resistance ratings that affect the volume of vapor they can produce, vapor temperature and throat hit. Low, standard and high resistance atomizers can look exactly the same but they usually have their resistance labeled on the packaging so you don’t confuse them. Low resistance atomizers are usually rated below 2.2 ohms, and as you might have guessed, they resist less electrical current. That means it draws even more current through it, making it burn hotter than standard and high resistance attys. This produces more vapor, more quickly. 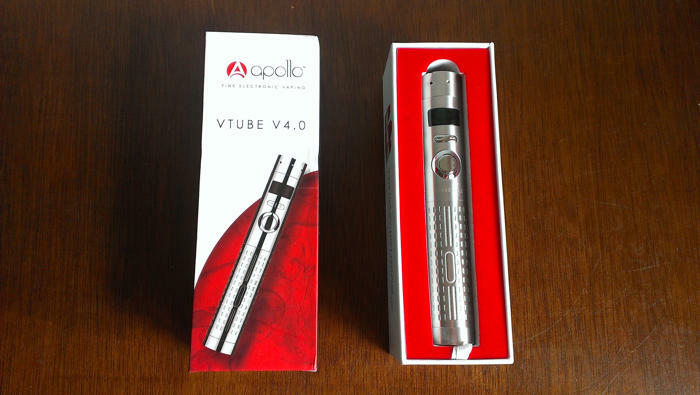 The temperature of the vapor is also higher when using low resistance atomizers. That sounds pretty good, but there are a number of drawbacks to using these devices. First of all, it’s not at all recommended you use low resistance atomizers with small batteries with a capacity of less than 400 mAh, which includes all analog-size batteries. Because of the increase in current leaving the battery with each draw, there is a high chance you will permanently damage the battery, and even if you don’t you will certainly drain it much faster than usual. Some manufacturers don’t even include larger eGo batteries in the list of devices that should be used with low resistance atomizers, recommending only protected 18650 style batteries, or LiMN high drain batteries. 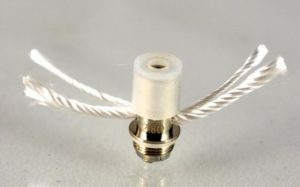 Low resistance atomizers also tend to fail much faster than standard and high resistance ones, due to the intense heat and current. High resistance atomizers have an ohm rating of at least 4.2 ohms, and were designed for vaping at high voltages (6 volts and above). Even standard atomizers tend to deiver a burned taste under high electrical current, so manufacturers started upping resistance to cater to high-voltage vapers. However, high-resistance atomizers won’t work with standard 3.7-volt batteries, so don’t bother trying. Standard resistance atomizers have an ohm rating of between 2.2 and 4.2 ohms and are a great compromise between the above. 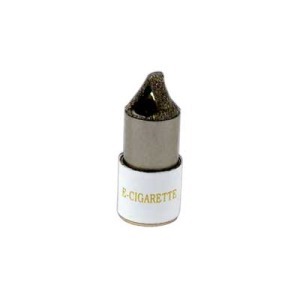 They are used by most big brands on the market, as they have a decent life-cycle and deliver plenty of vapor.